Thailand has many beautiful beaches in different regions; the east, the west and the south. The top beaches are based in the south of Thailand. 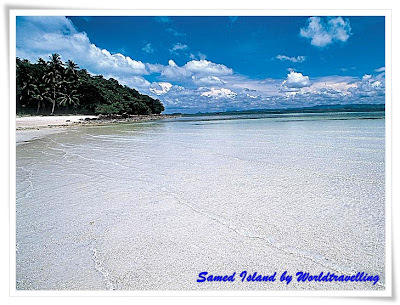 This one in the east of Thailand is called "Samed Island or "Koh Samet". There are many nice beaches on the island but it depends on how busy or quiet beach you want. If you love crowds or stay in the busy areas, I would suggest you to go to "Na Darn or Had Sai Kaew". If you love more private or quieter, you may go to "Ao Wong Dueng, Ao Thien or Ao Ta Yai". When you arrive at the pier in Baan Phe, you need to buy a boat ticket to the island. It will take approximately 30-45 minutes depending on which beach you want to stay. You need to make sure that you do not miss your boat. It is recommended if you buy the ticket in Ban Phe, you should buy a return ticket there as well. It will save you cost and time and you can see and ask for timetables with the officer there. When you want to return from the island to Baan Phe, you should ensure to ask the officer at that beach prior to boarding. This is just in case that they know you are leaving and they will ensure that seats are provided enough for passenger in that schedule. From my experience, I like somewhere quieter, I always go to Ao Thien, it may be a bit difficult at night because I had to walk a bit with my lamp to Ao Wong Duen, where has a couple of bars and where people like hanging out at night. In Ao Thien and Ao Tayai are a bit quieter, it may be a good place for a couple who like to be private and do not want to be with the crowd. I found Ao Thien is the most beautiful beach in Samet Island because the beach is nicer and if the day is bright (especially in summer), Ao Thien is the best place for kayaking as well). 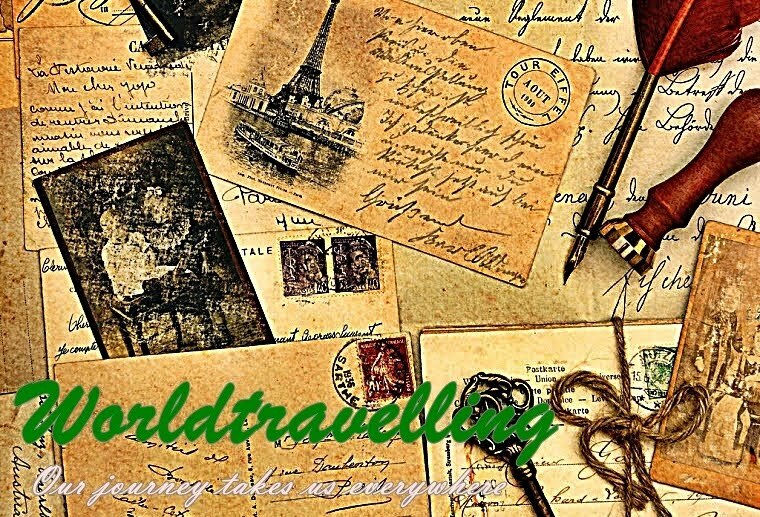 The accommodation is really reasonable when comparing to many other places with the atmosphere. Food is awesome there and people are service-minded and friendly to people. Before I miss something, I am not sure if this may be changed now for the admission fee of Samed Island. It is common in Thailand wherever you go to many beautiful beaches, they are parts of National Parks, so visitors have to pay for admission fee. As I remember in 2007, the admission fee for Thais is 40 baht but foreigners cost 200 baht. You need to pay this upon arrival to the island (National Park). Do not be fooled to pay more than one time.If I remember right, you will receive a receipt after your payment. You should check things and ensure things are well-prepared before you come here if you want to have a pleasant experience in this beach. Enjoy! I did not take many photos but most pictures had me in them, so these are what I have only.